Insurtech is exploring avenues such as offering ultra-customized policies, social insurance, and using new streams of data from internet-enabled devices to dynamically price premiums according to observed behavior. InsurTech is gaining momentum as insurance companies examine the potential benefits, and actuaries familiar with technology such as big data, artificial intelligence, and blockchain will have a huge role in responsibly bringing these emerging trends into the insurance world. If you are interested in expanding your skill set or looking to keep up with the latest news on InsurTech, check out the links below. Mark has a webinar coming up on the topic for actuaries and insurance professionals interested in learning about wearable technology and its potential, limitations and considerations regarding the insurance environment. Wearables and InsurTech: Implications for Insurance Professionals, May 1, 2019. You can register through ACTEX Learning. Also in May, the SOA is hosting an event: 2019 InsurTech LTC: Shaping the Future of Aging, May 29-31. Attendees will learn about innovative, non-financial long-term care services and products developed by entrepreneurs, start-ups and established companies. The conference’s objective is to help accelerate movement in this important space so that long-term care services can be more accessible, appropriate and affordable. Sponsors will introduce products and services to support that initiative. An interesting article to check out as well, 9 minute read: Digital Insurer – Is the insurance Actuary an endangered species, or simply facing an evolutionary makeover? 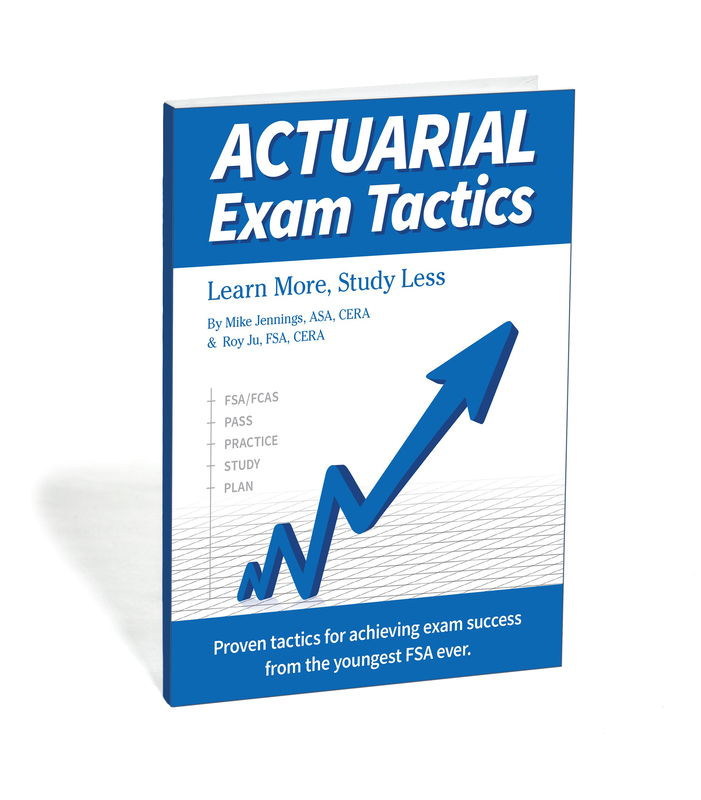 Are we at the beginning of the end for the professional actuary? Or at a pivotal moment when the actuary adapts to new skills, new technologies and new ways of understanding risk?